Let us help guide you in selecting a memorial your family will be proud of for generations to come. DUBUQUE - we are located at the intersection of 13th and White Sts. in downtown Dubuque, Iowa, across from DB&T and City Hall. 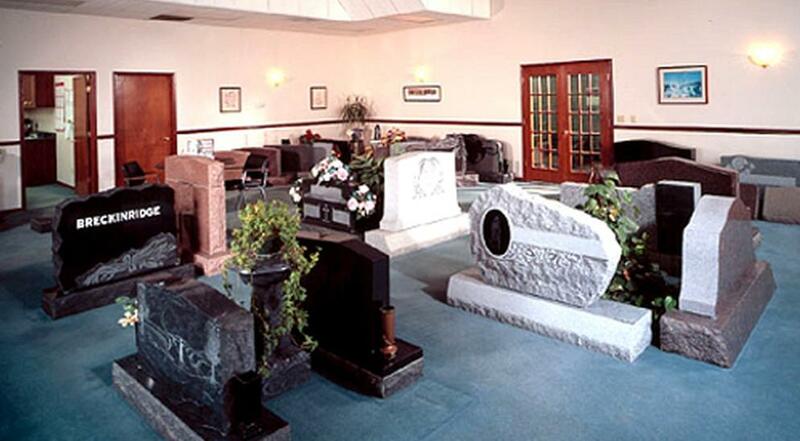 We are just a few minutes from all the cemetaries in Dubuque. MARION - we are conveniently located on 7th Avenue/Business Hwy 151, in Marion, Iowa. With a proud presence in the Cedar Rapids area, we have strong relationships with many cemetaries. MANCHESTER - we are located at 416 W. Main St., just west of the downtown, next to the Maquoketa River bridge. Monday - Friday 8:30 - 5, Saturday 9 - 12.